A bizarre YouTube video claims the 14th and 15th century painter and inventor hid proof of aliens in his artwork, most notably the Mona Lisa. 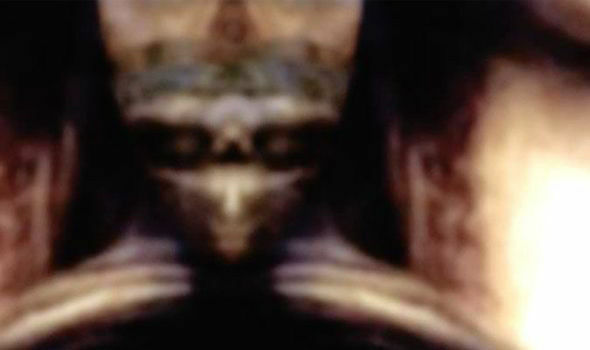 In the video Paranormal Crucible claim one can make out facial features, headdress, cloak and the hands of an ‘Alien High Priest’ if the colours are manipulated to make it clearer. 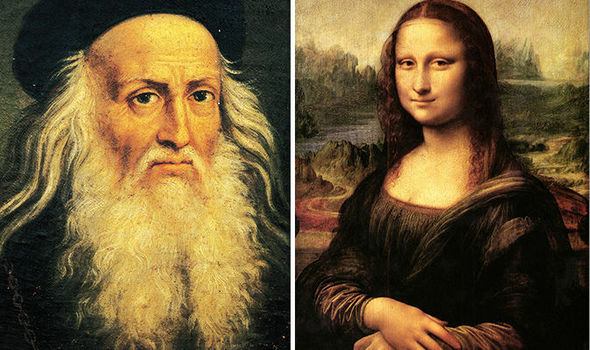 A computer generated voice which narrates the video says: “Many theologians believe that Leonardo Da Vinci deliberately concealed secret codes and subliminal messages in most of his work. 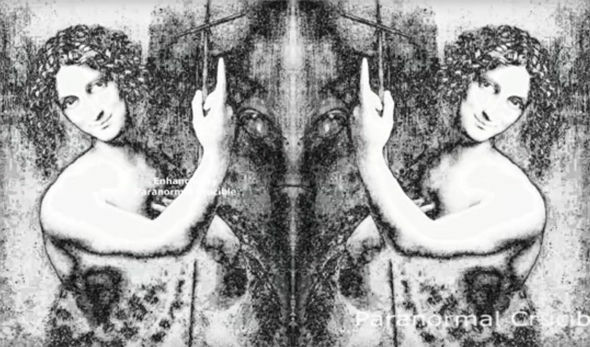 Another Paranormal Crucible video claims there is an alien hidden in da Vinci’s St John The Baptist masterpiece.The video claims if the painting, which is believed to be da Vinci’s last work, is mirrored, an alien’s face appears in the centre. It says: “If we mirror and join the image, we can begin to see that the master painter has indeed hidden a mysterious figure within the brush strokes of his iconic painting. By enhancing the image, the viewer can “clearly” see “possible evidence of an extraterrestrial life form”. Others, however, go one step further and claim da Vinci was an alien himself. UFO blogger Scott C Waring wrote on his UFO Sightings Daily website: “The likelihood of Leonardo Da Vinci being an alien or half-breed is very high. An alien is also ‘hidden’ in St John The Baptist“He shows all the signs. “He had very high intellectual ability, extraordinary creative range, and used them to accomplish quite a bit.”Leonardo is somebody who is able to operate across all these various fields, which is very unusual. 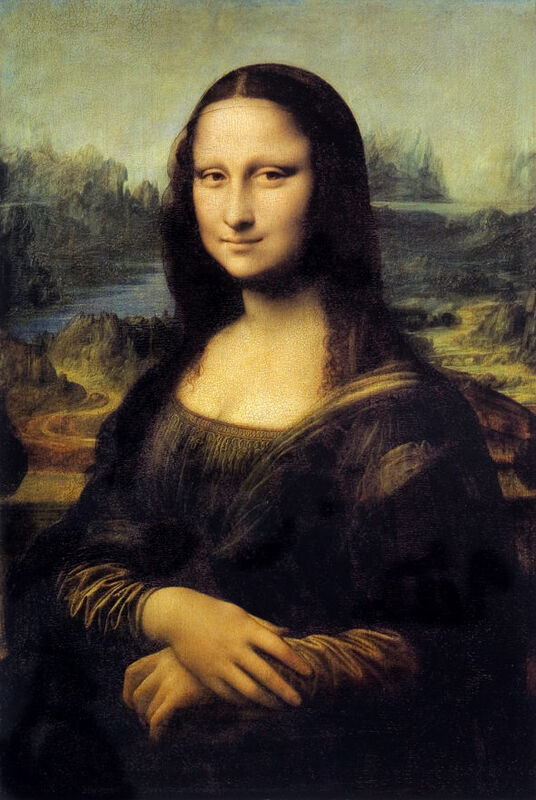 The Mona Lisa was finished in 1503“Geniuses rarely are great in all areas like Leonardo.